General dentistry at Smile Solutions includes everything from teeth cleaning and general check-ups to root canal therapy, wisdom teeth removal and emergency dentistry. We understand the importance of looking after your teeth and maintaining good oral hygiene. 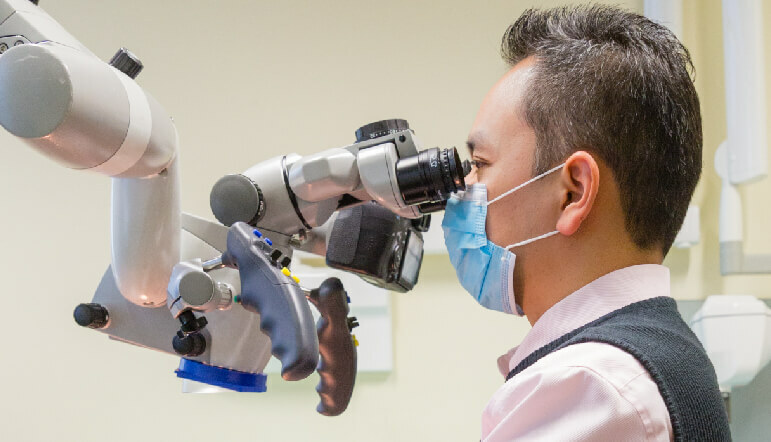 Working with you towards this goal, our large team of general dentists have a wealth of experience and a wide range of dental skills and interests, which they expand through ongoing clinical training and education. This ongoing learning is pursued in addition to postgraduate university education. In addition, the services of our general dentists, dental hygienists and dental specialists are all delivered under the one roof. 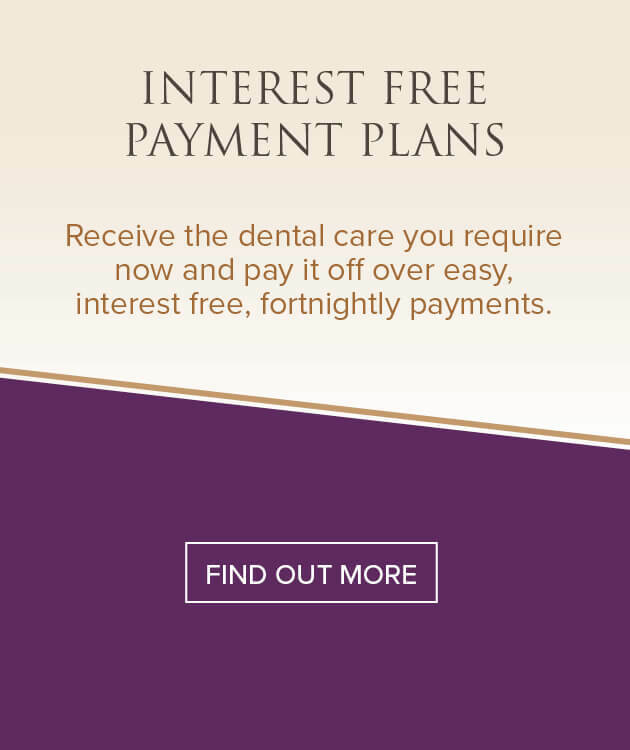 The referral process much simpler and therefore more convenient for you, and all your dental needs are taken care of in the one location. 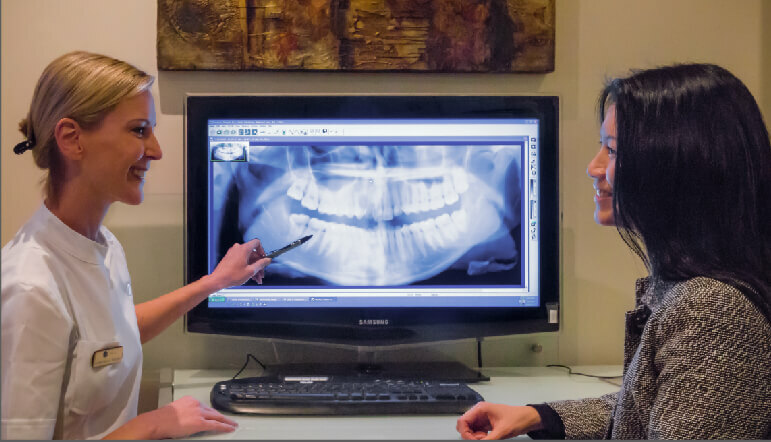 All members of our team of 40+ general dentists, 20+ registered specialists and 20+ dental hygienists and therapists readily communicate and collaborate with each other about your individual dental needs. This guarantees the best possible outcome. 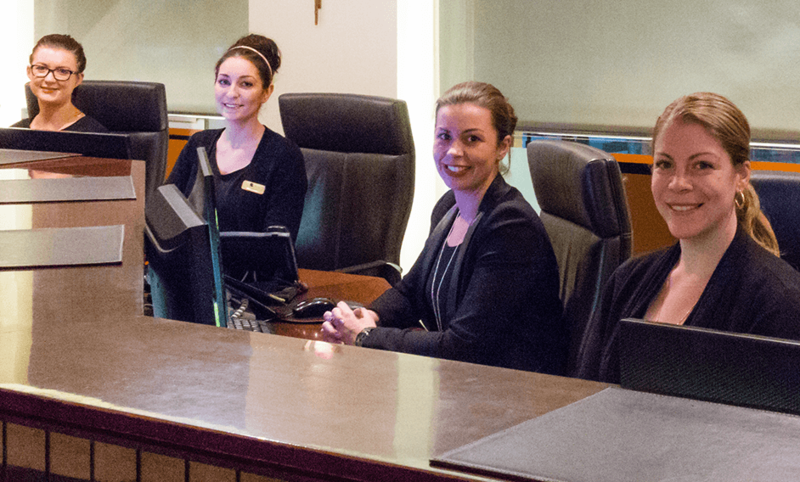 Our team of hygienists and dental therapists is integral to our practice. While we should all be brushing and flossing our teeth twice a day, it’s also important to schedule regular appointments for dental check-ups. Oral hygiene is not just about cleaning teeth. Hygienists focus on maintaining optimum gum health and preventing dental conditions such as decay and erosion. Unless you require specialist dental care, you should be seeing your hygienist every six months to make sure your teeth and gums stay healthy. Your hygienist will remove any plaque and calculus from your teeth, and if any problems are found these can be addressed by our other clinicians without delay. To find out more about looking after your dental hygiene, visit our hygienists page. Smile Solutions has available a large team of practitioners to cater for all your dental needs, including emergency dentistry. Our friendly dentists understand that accidents happen and they’re equipped to cater for unexpected emergency dental visits. They are skilled at handling all emergency situations such as toothache, chipped or broken teeth, infections, denture repairs, impacted wisdom teeth and more. Our extended opening hours allow for emergency appointments to be scheduled at short notice. Head to our emergency dentistry page for more details. Maintaining good oral hygiene from a young age is so important and we want to make visiting the dentist a positive experience for children! We believe this can prevent any future anxiety associated with dental check-ups and will set the foundation for good oral hygiene habits into adulthood. 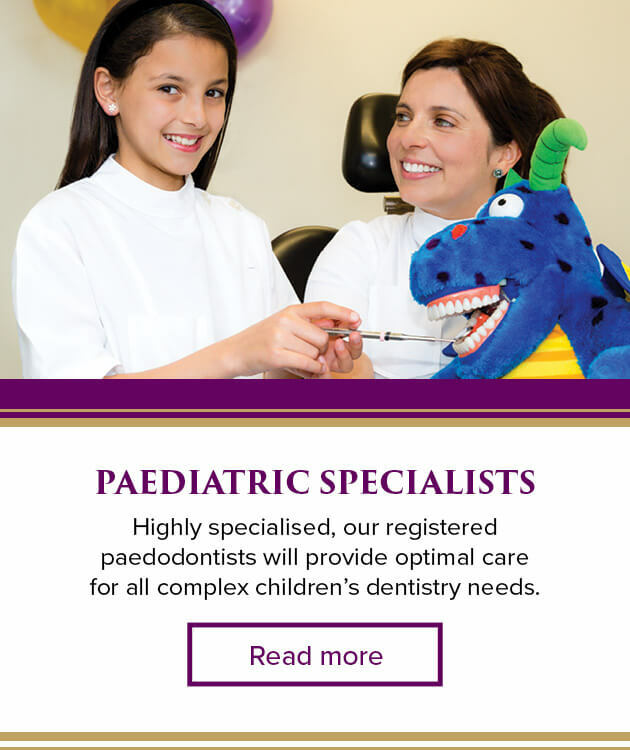 We have a specialist paediatric dentist and a team of dental therapists on hand to address all of your child’s dental needs. We also have specialist orthodontists if your child needs orthodontic treatment. Visit our children’s dentistry page for more information. These are the last teeth to erupt in your mouth, which usually happens during your late teens to early twenties. When there is insufficient gum space for normal eruption, these teeth can become “impacted”. This means they remain below the gum line, or only partially above it, because they cannot fully emerge. Impacted wisdom teeth can cause numerous problems. These can include infection of gum tissue, dental decay and crowding of front teeth. Sometimes wisdom teeth will grow properly and not require treatment. When you attend your dental appointments, your dentist will check any wisdom teeth still present and assess whether they need treatment or extraction. Visit our wisdom teeth page for more information. When bacteria invade the canal of the tooth, the body stops blood supply to the tooth to prevent the infection from spreading. In this case, a patient’s only options for treatment are either to extract the tooth or to save it with root canal therapy. We feel it’s always preferable to save a tooth where possible, rather than extract it. This is because each tooth complements its neighbouring and opposing teeth. To lose one can negatively affect these surrounding teeth. At Smile Solutions, your root canal treatment will be performed by one of our Endodontists (root canal specialists). For a more comprehensive insight, visit our root canal therapy page. 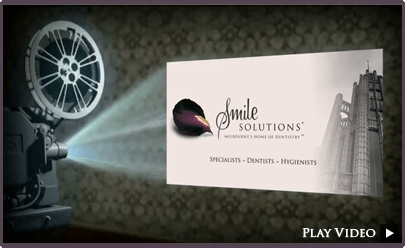 At Smile Solutions, Melbourne’s Home of Dentistry, we take a holistic approach to dentistry. We believe the body is best treated as a whole and any one change can have a wider effect. We take a comprehensive approach to oral care, with our clinicians focusing on prevention to ensure good long-term oral health. We offer a wide range of treatments using the latest technology, with an emphasis on providing the most tranquil setting for our patients. 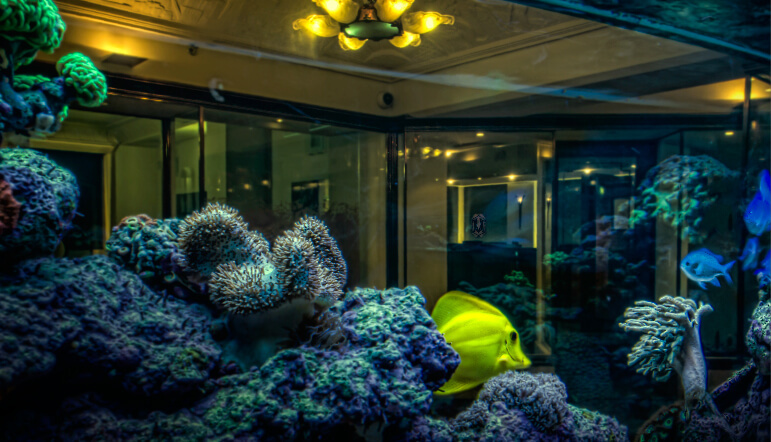 We’ve created a serene environment for our dental patients, helping them to relax and have a more positive experience. Learn more by visiting our holistic dentistry page. Who Will Provide My Dental Treatment? 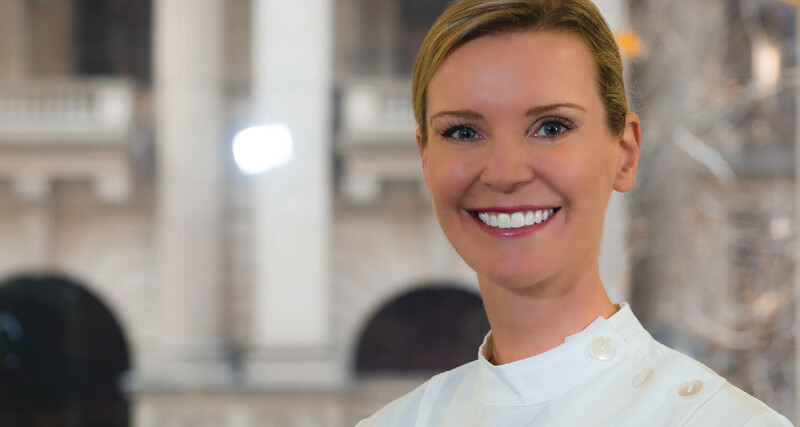 We have an experienced team of general dentists who work in conjunction with our hygienists and dental specialists to provide you with the best possible dental care. Smile Solutions is your Melbourne dentist. Being the largest dental practice in Australia means we are well equipped to handle all your dental needs. Our Melbourne -based general dentists have unique skills and post-graduate training. They are experienced in all areas of dentistry, from teeth whitening to root canal therapy and children’s dentistry. For more info about our team of general dentists, hygienists and specialists, visit our team page.